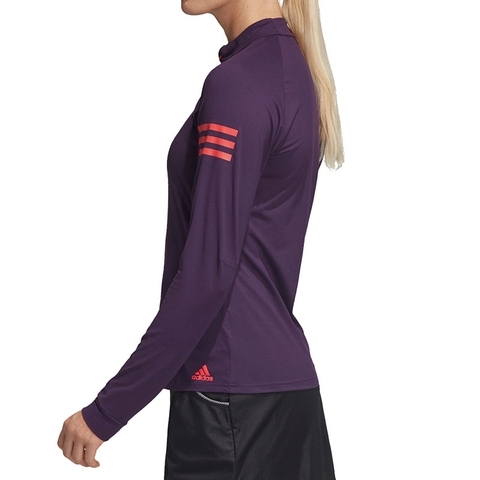 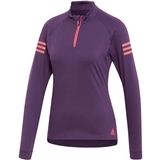 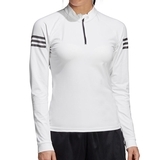 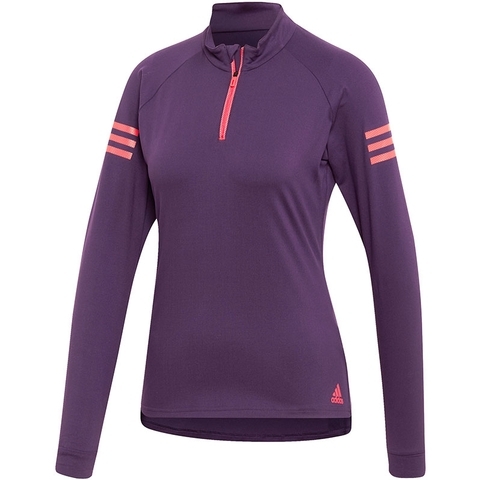 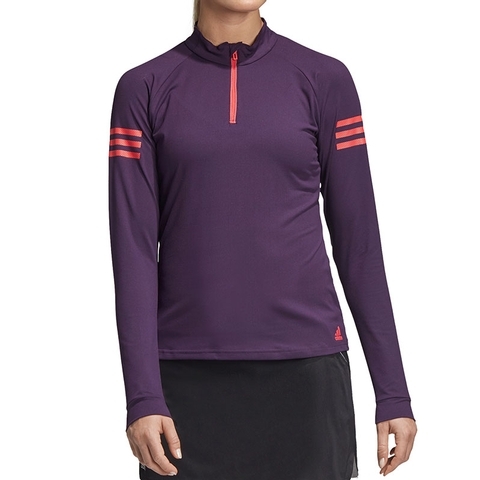 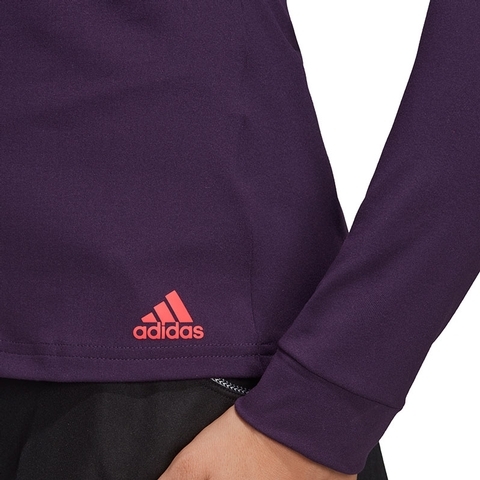 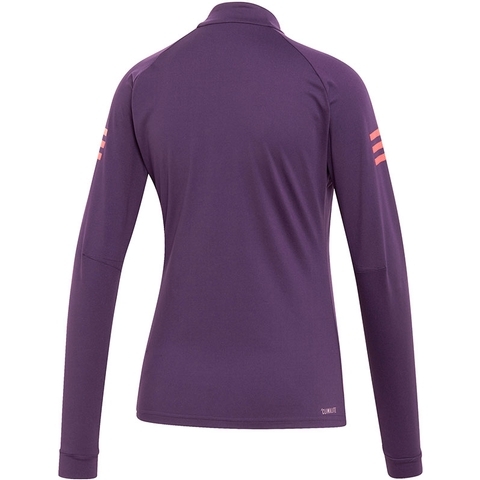 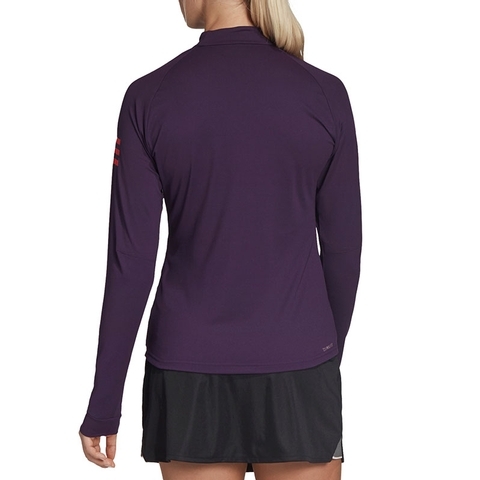 This tennis top keeps you covered whether you're playing or watching. 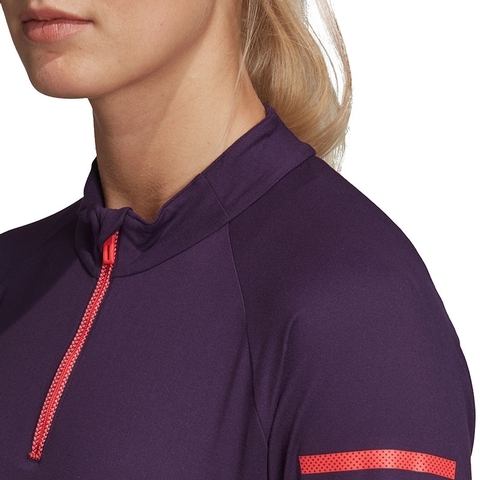 It includes built-in UV protection for sunny sessions and a stand-up collar to add extra coverage when you're feeling the cold. 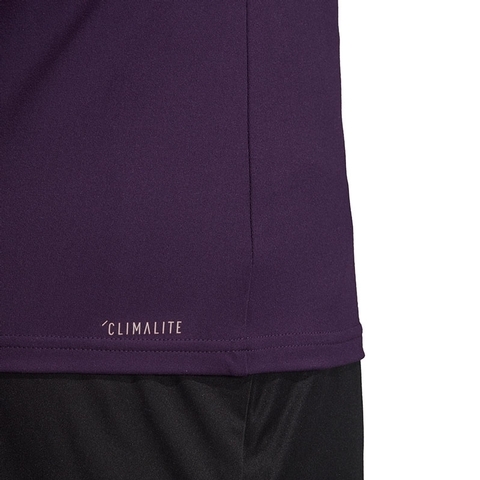 It's made from soft single jersey fabric that has a bit of stretch to help you reach every shot.